About The Booth: Our Digital Booth is a self serve kiosk that we drop off and pick up. This booth is an amazing option for those who would not like to be restricted on time, want flexibility, or are on a budget. The booth has the ability to take photos, boomerang and gif’s as well as digital props available with every rental! We are able to customize the photo template with your own graphics/logo or choose one of ours! If you are a business and are interested in using our booth for your own marketing purposes, please let us know and we would be happy to explain all of the possibilities! Don’t forget, we do offer custom balloon decor as well as backdrops to add that WOW factor to your event! Additional hours outside of our normal packages for those longer than average events! Add beautiful draping behind your head-table/sweet-heart table, cake table, or around the room! Pricing starting at $75 per panel of material in stock. Please inquire for more detail. Price does not include any custom material or monogram/decor. Panel equates to 8-10' in length, the height varies. Add some custom branded prop signs for your event! This can be your logo, event hashtag, or anything you would like. The cost is for handheld sizing only. Pricing varies based on size. Upgrade to one of our Deluxe Sequin Backdrops! Stand is included. To view our selection, please see photos below and use left/right arrows to view all. Varies, please inquire for more details. Our standard backdrop is white. Upgrade to a custom design backdrop with your logo and brand on it. Looking for something different and unique? 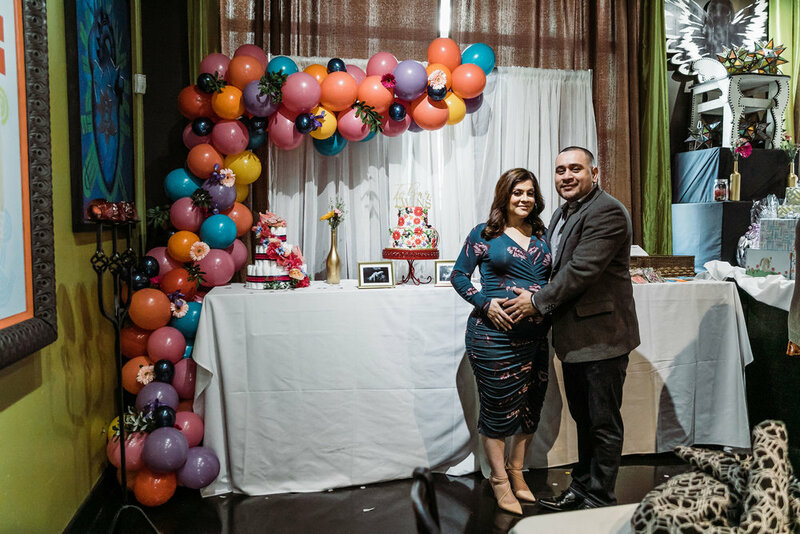 Upgrade to a flower wall or balloon arch design! Let us know your vision and we can make our standard backdrop look professional, elegant, or classy! Please inquire for exact price. Package fees/pricing, packages, and availability is subject to change at any moment. We recommend reserving a booth for your event date as soon as you know you would like to move forward, as we do book up. 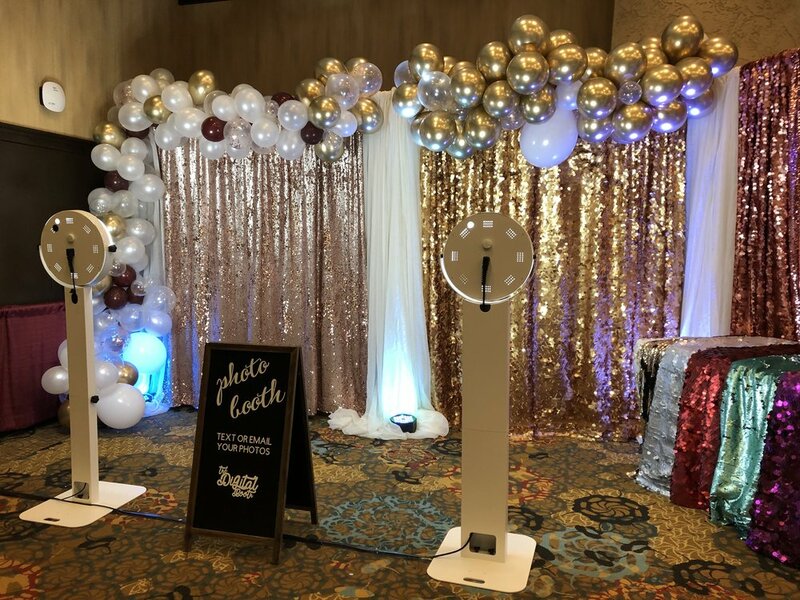 About The Booth: Our on-site printing photo booth is open-air and takes 3 photos then prints 2''x6'' photo strips within SECONDS of finishing the session! Upgrade to 4''x6'' prints for an additional fee. We customize the photo strip designs to most themes by our professionally made templates! Feel free to visit our templates page to see what types of design templates we offer! Digital AND Printing for $100 flat fee upgrade to any package below! Digital options include: Boomerang, GIF, and Digital Props. Add beautiful draping behind your head-table/sweet-heart table, cake table, or around the room! Pricing starting at $75 per panel of material in stock. Please inquire for more detail. Price does not include any custom material or monogram/decor. A panel is 8-10ft in length and the height varies. About The Booth: Are you looking for something different than your traditional photo booth? Our amazingly fun slow motion video booth is THAT! Guests take a 4 second video clip which is then replayed LIVE on the SPOT in slow motion! It’s truly an amazing and fun experience! Our open-air slow motion booth will be sure to create many laughs, memories, and interactive fun to your event! Watch a custom edit video at the bottom of this page to see it in action! This is a professionally edited custom video made up of all of your videos from your event! 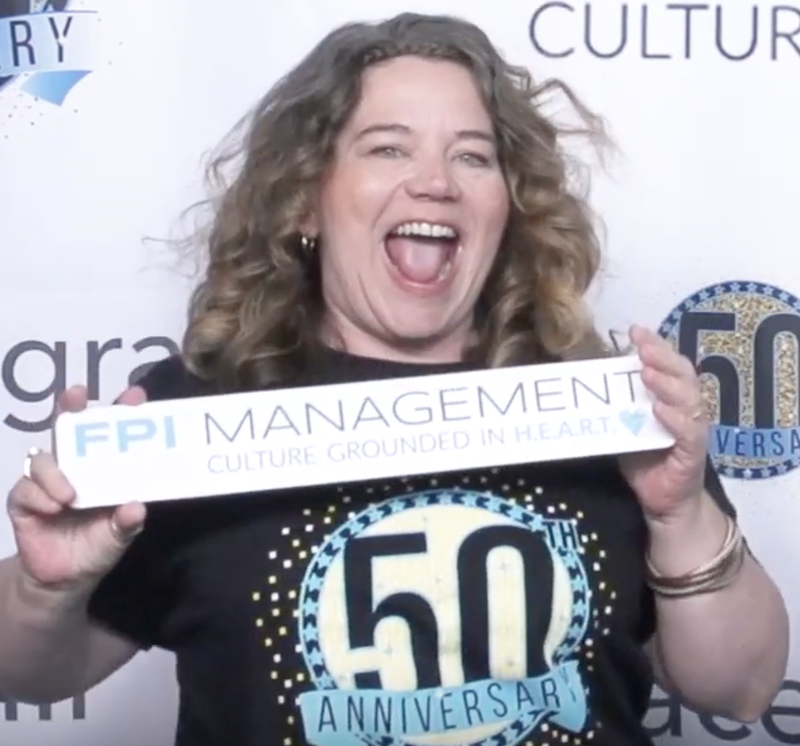 It's the best memory to keep forever of your event and past clients HIGHLY recommend it!